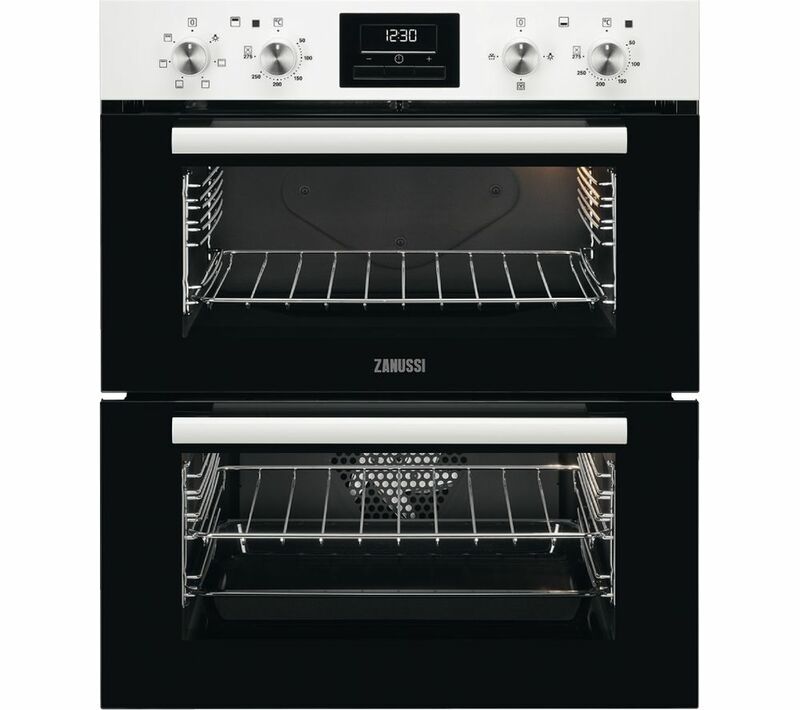 Thanks to the even heat distribution system and ring element, the Zanussi ZOF35601WK Double Oven allows you to cook across multiple levels. 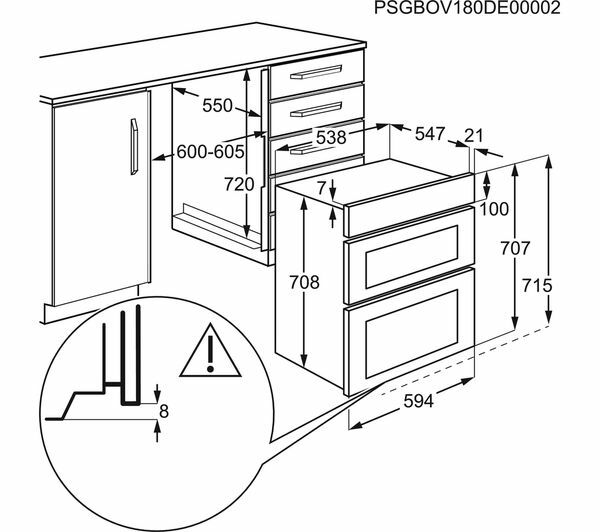 Ensure that your food is cooked throughout no matter which shelf it sits on. 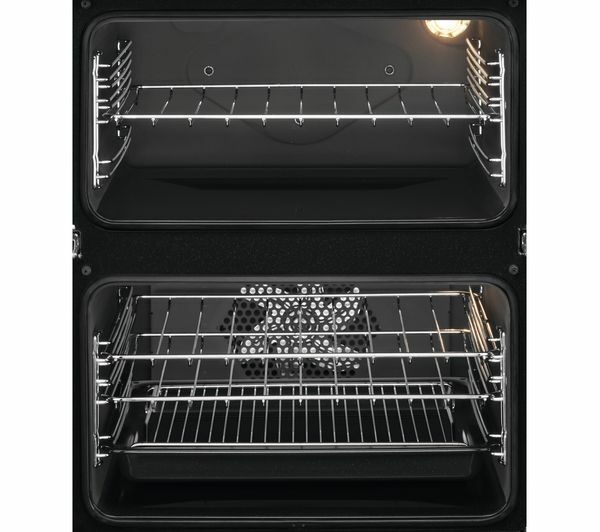 Take the hassle out of cleaning the inside of your oven. Catalytic liners are great at absorbing grease and oxidise any tough stains and built-up residue when your oven reaches high temperatures. With one turn of the control dial, the defrost function allows you to defrost dishes quickly and safely from frozen. It's ideal for last-minute dinners. 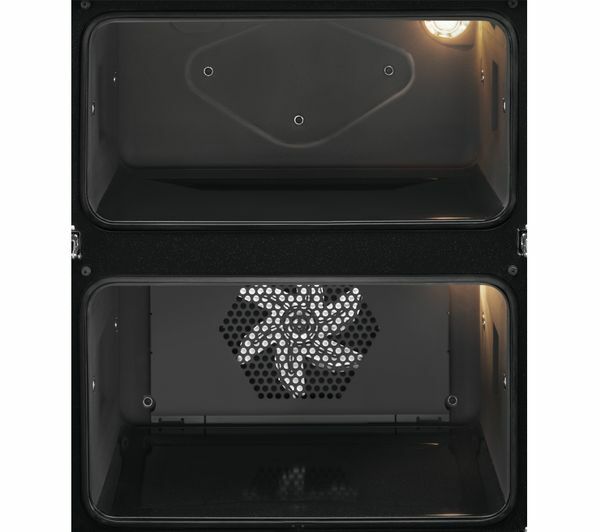 With the Set & Go function you can program the oven to turn on and switch off at specific times. Have a piping hot meal ready and waiting for you, or get on with other things while your oven cooks for you. This product requires hardwiring to a 30 Amp fuse and should be installed by a qualified engineer, such as one of our Knowhow experts. I would have liked a handle on the grill pan. Oven is working and cooking well. Takes a bit of getting used to the way the oven works as you have to have 3 of the knobs on for some cooking.